From personal expression to honing your writing skills, there are a variety of compelling reasons why you should keep a journal. But if it’s never been a natural reaction for you to reach for a notebook and simply start writing, we have rounded up ten not-so-obvious reasons why keeping a journal could be a great hobby for you. Whether you are new to journalling or have been noting your thoughts and feelings for years, it’s never too late to look at journal-keeping in a new light. Of course, these are just a start and the countless reasons for journalling are different for every person! Reading your thoughts after you’ve had some time to move on can help you reflect and grow after personal setbacks. Try writing in the third person to remove yourself from a hard situation. In my life, writing has been an important exercise to clarify what I believe, what I see, what I care about, what my deepest values are. The process of converting a jumble of thoughts into coherent sentences makes you ask tougher questions. Writing down your goals means you can actually track your path to success. After all, a goal not written down is only a wish! 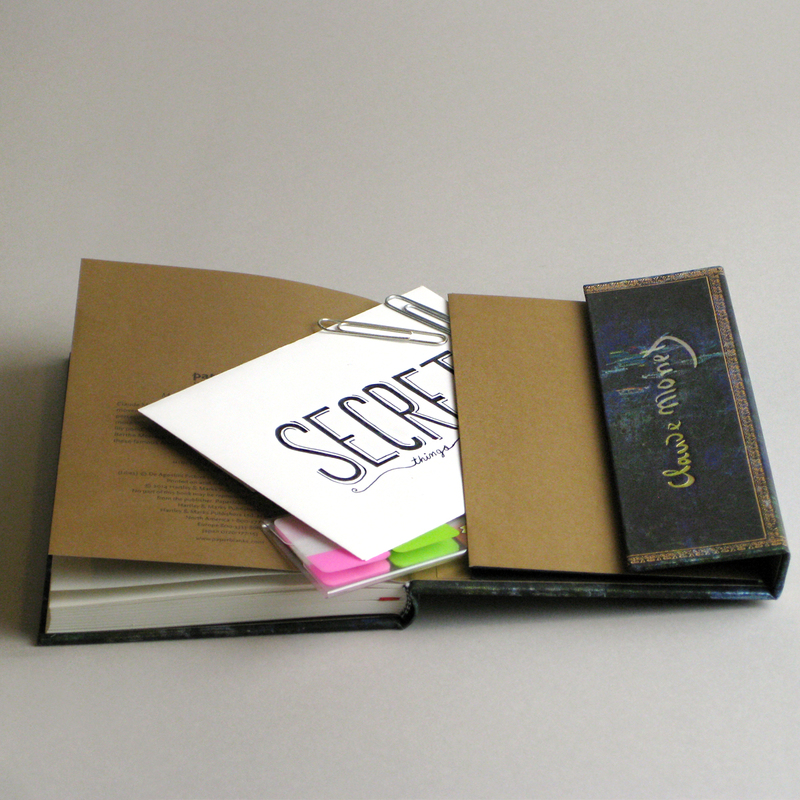 Share your deepest secrets in confidence (just be sure to store your journal in a safe location). Just in case this is not already obvious: The first step to writing is writing! Writing out lists of pros and cons offers you a space to see both sides of a situation, without receiving unsolicited “helpful” advice. Give the future generations the story of your life the way you would like it to be read! 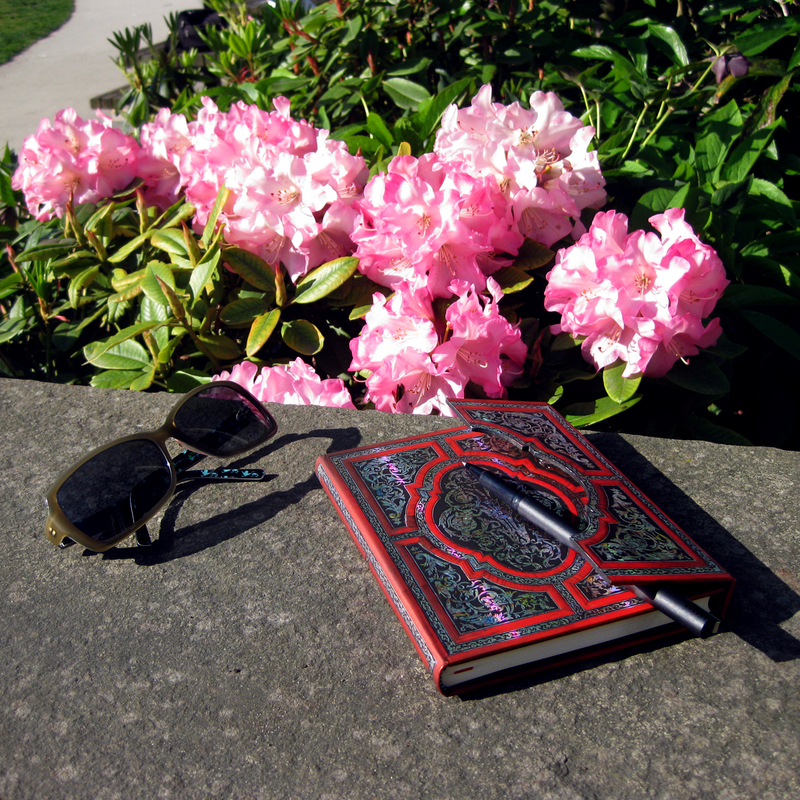 Your journal is a non-judgmental space to try out new writing styles without fear of failure. Write down the little things that make you smile so when you look back you can see the full picture of your life. 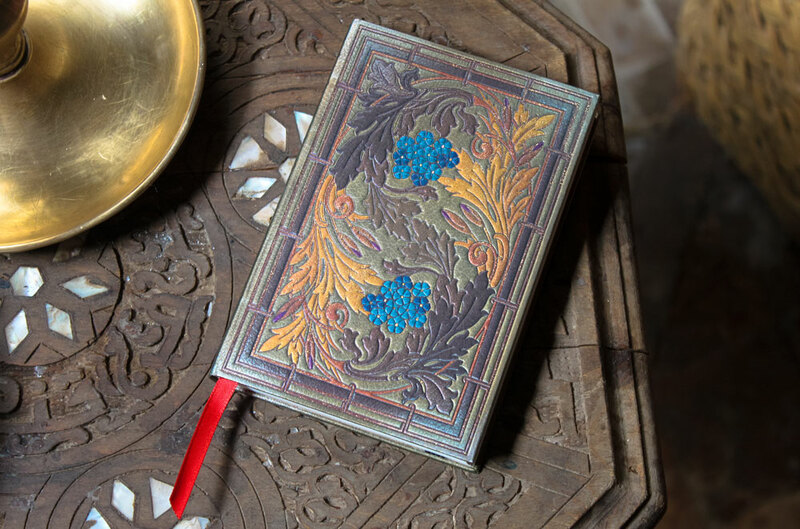 At Paperblanks®, we believe that art should have a place in all aspects of life. That’s why we follow the artist’s way in everything we do – creating, crafting and releasing designs we believe have the power to touch people. For more about Paperblanks®, go to our website at paperblanks.com.